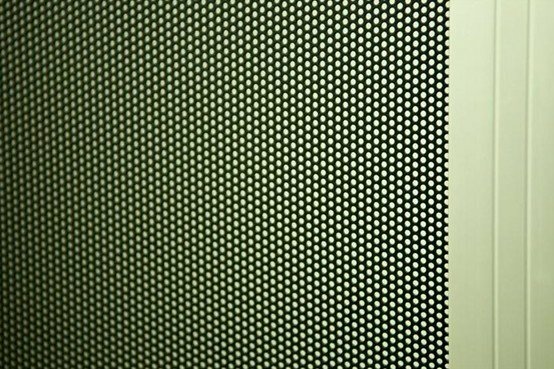 Security Perforated Screens adopt high-quality aluminum panel, punching by the advanced high-speed gantry , leveling processed by the import leveling machinery, laser cutting, and then through automatic spray line surface spray. Black security screens with smoothly surface effectively block ultraviolet rays, providing clear visual security environment. 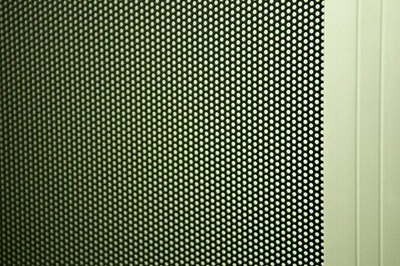 The perforated design offers a higher degree of privacy than Marine Grade stainless steel woven mesh. 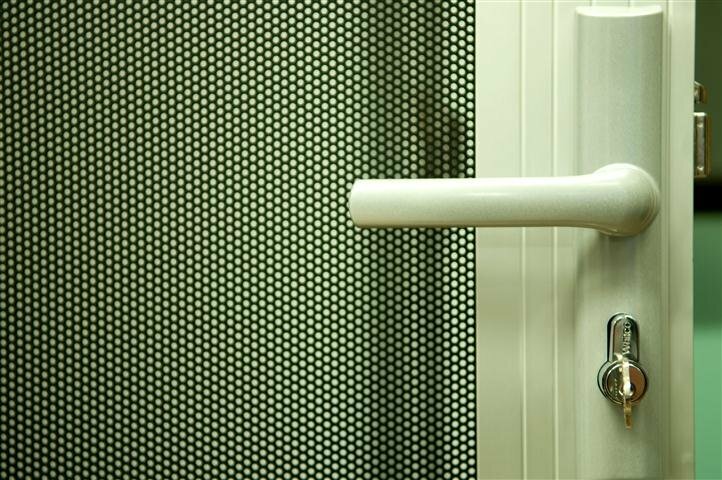 The increased privacy makes this the ideal security screen for front doors facing busy roads or walkways.